The City of Arcata Recreation Division offers Summer Recreation Camps for youth. Marsh Explorers Science Camp (ages 7-9): Marsh explorers investigate the natural world with weekly experiments, individual projects and engaging science learning. Explore, discover and enjoy the “WOW” of science in your own backyard. 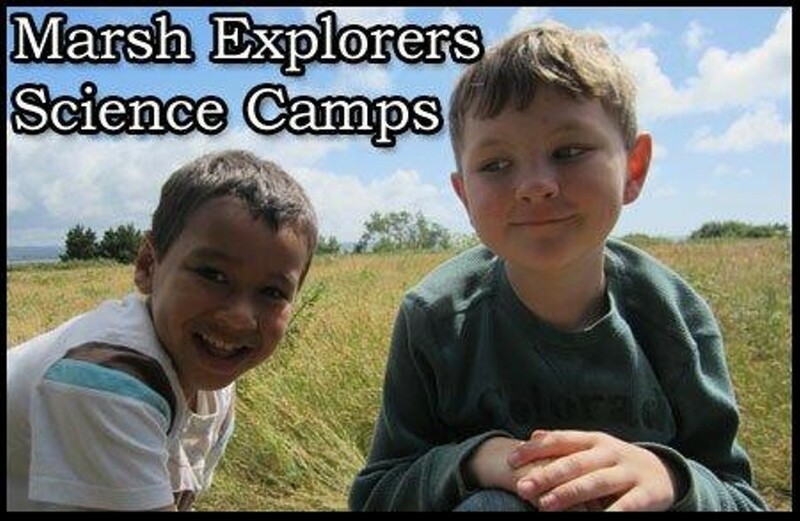 Marsh Explorers Science Camp runs: June 18-22, July 2-6*, July 16-20 and August 6-10 from 1 to 5 p.m. daily. Weekly Fee: $105 (add $10/week for non-resident). Fee for Week 3, July 2-6*: $84/$94 non-resident.